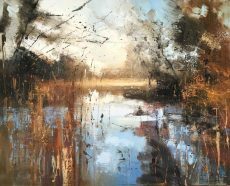 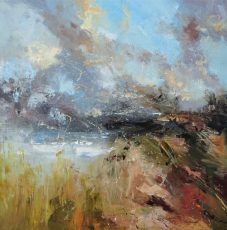 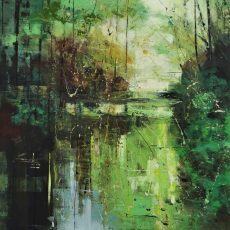 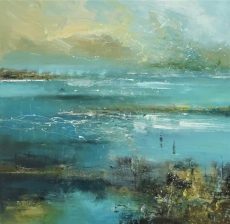 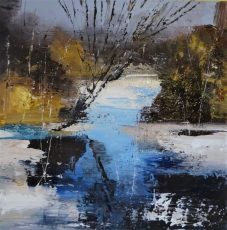 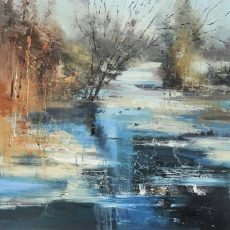 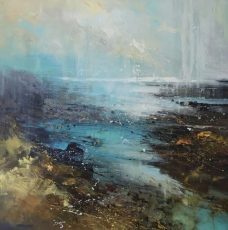 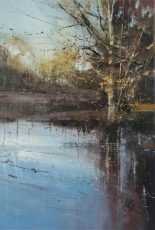 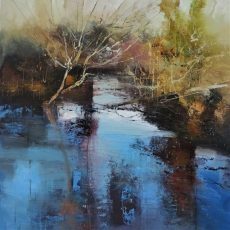 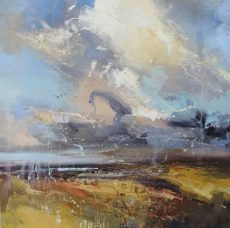 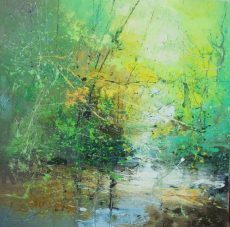 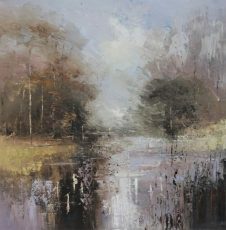 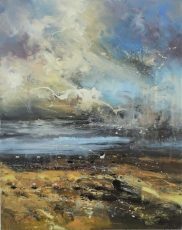 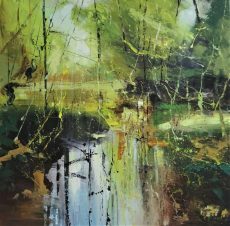 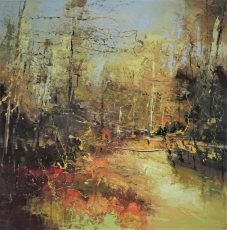 Artist Claire Wiltsher graduated from Northumbria University with a Masters Degree in Fine Art. 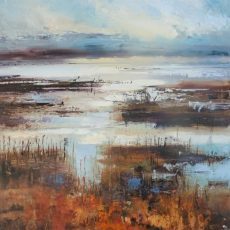 She embarked on a teaching career whilst continuing to follow her passion and paint part-time. 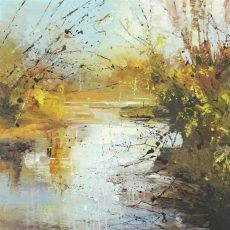 Claire had consistent commercial success and so was able to leave teaching to paint full-time in 2012. 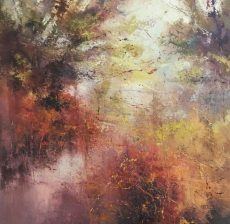 She is now established as one of the UK’s most collectible modern landscape artists. 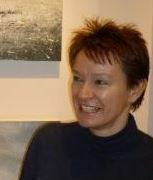 Claire’s commercial success is reflected in her many awards and prizes. 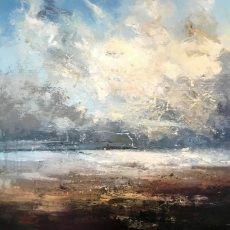 Claire draws inspiration from the likes of Turner and Pollock. 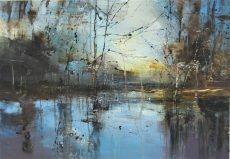 Her elegant, impressionist paintings therefore have a dream-like quality. 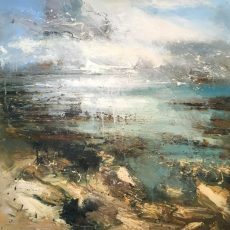 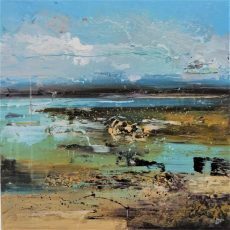 Claire’s work explores the differing viewpoints of sea and land. 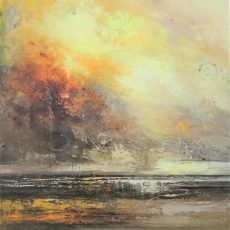 Each painting responds to light, height and energy while at the same time rejecting the need for total recognition. 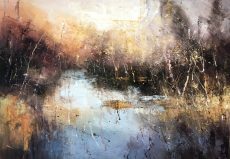 Claire invites you as viewer to project your own imagination onto the canvas. 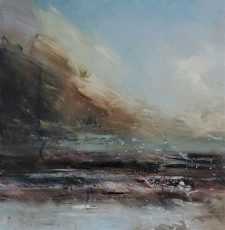 It is for this reason that her work is so engaging and personal. 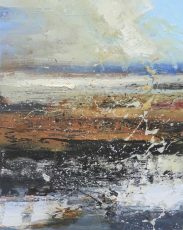 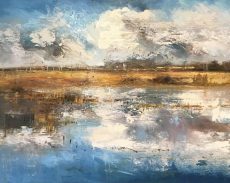 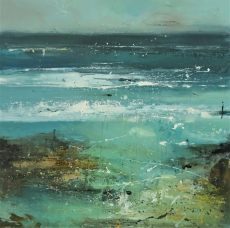 We have new paintings from Claire all year round as part of our gallery collection. 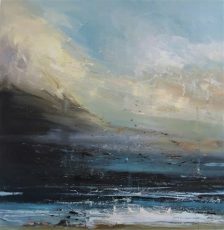 Her work has featured in both group and solo exhibitions. 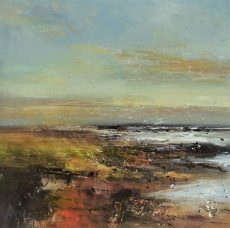 Whenever you visit our gallery, you’ll always find fresh work from Claire. 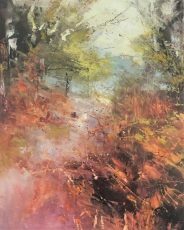 Our next solo show of Claire’s wonderful work is scheduled for Autumn 2019. 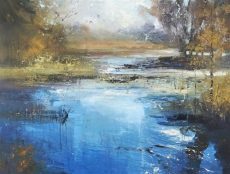 To get your invite, join our mailing list at the bottom of this page. 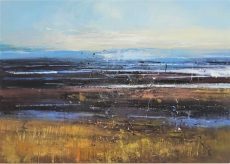 2010; The Society of Women Artists awarded Claire the ‘Rosemary and Co’ annual award. 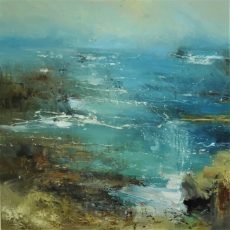 2010; The Royal Society of Marine Artists chose Claire’s work for a show at the Mall Galleries. 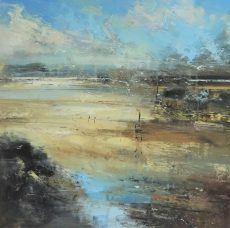 2011; The House of Lords purchased a selection of Claire’s work for their collection. 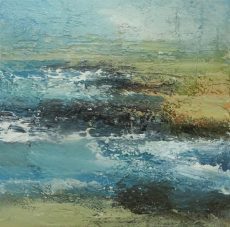 2014; finalist for the Cork Street Open. 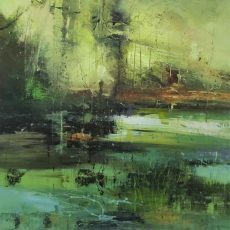 2014; shortlisted for the Gemini prize from a worldwide field of over 750 artists. 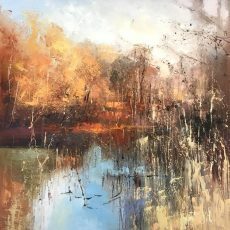 2017; Hampshire Landscape Artist of the year award. 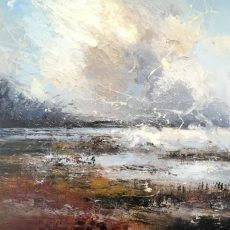 2018; Artists and Illustrators Magazine ‘Artist of the year 2018’ from a field of 2400 entries and 50 finalists.